So in keeping with my previous post of “Where do you get inspiration from“, I thought that I could continue that with a post that lists some of the best photography blogs, not ranked in any particular order. Now, depending on the genre of photography you are interested in, your list ma differ, but these are some where I find answers, inspiration and flat out enjoy reading. – A photographer for 30+ years, and a Nikon ambassador, Moose offers straight talk on techniques, gear and his passions of wildlife and aviation that are sure to entertain and educate. – One of the best known photography authors and educators in the business, Scott’s blog in written in the same style as his books, just like he was right there talking to you. He is also very generous with his blog as he invites and allows both famous and up and coming photographers a platform every Wednesday. 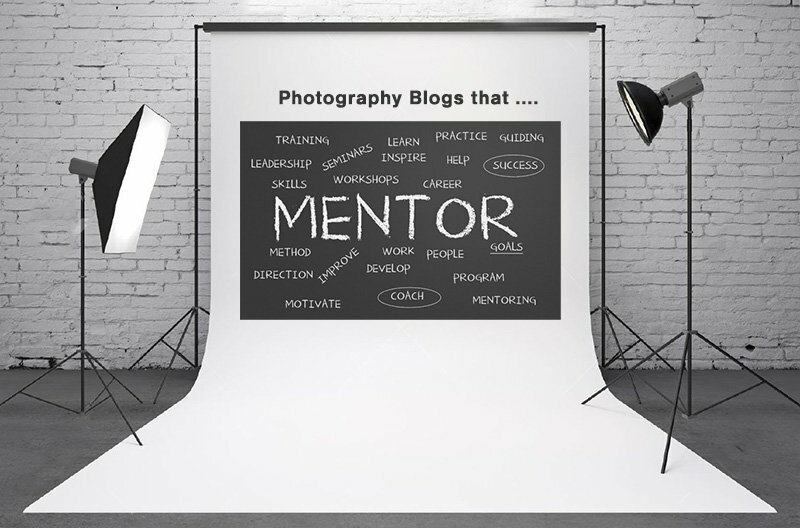 – A comprehensive blog about all things photography with multiple contributors. Good insights on techniques and tips for photographers of any skill level. – Photographer and humanitarian, Colby travels abroad and presents beautiful travel and landscape photographs. In addition, he leads workshops and is more that happy to share what he has learned. – Scott Bourne is one of the early adopters of the social media and really knows of what he speaks. The bulk of its posts are tips, tricks, news and reviews, aided by interviews with prominent photographers, educational screen casts and a very active community of engaged readers. – David Hobby’s blog has more about lighting than any other blog I frequent. If you are serious aobut learning off camera flash, visit this blog. It was named one of the 25 Best Blogs of 2010 by Time Magazine. – He’s a fantastic photographer and Chase’s is well known as a visionary photographer, director, and social artist. Commercial work for brands such as Nike, Pepsi, Volvo, Reebok, Apple, and Red Bull have earned him recognition from the International Photography community. Nuff said. – He’s got a very large twitter following and a strong list of RSS subscribers who regularly view and comment on his content. He’s gifted with the ability of excellent photography combined with a way of explaining it in a way that’s easy for everyone to understand. – David duChemin is a world & humanitarian photographer, best-selling author, and international workshop leader. – Trey’s website StuckInCustoms.com has become the #1 Travel Photography Blog on the internet. Going anywhere? Check this first. – Bob is another writer at Pixiq and is widely considered an authority in photography. Bob is a freelance photographer who works regularly on assignments for various magazines such as National Geographic Traveler, Smithsonian. These are regular blogs that I frequent to not only learn photography, but be inspired and push myself to do things better and that might be out of my comfort zone.